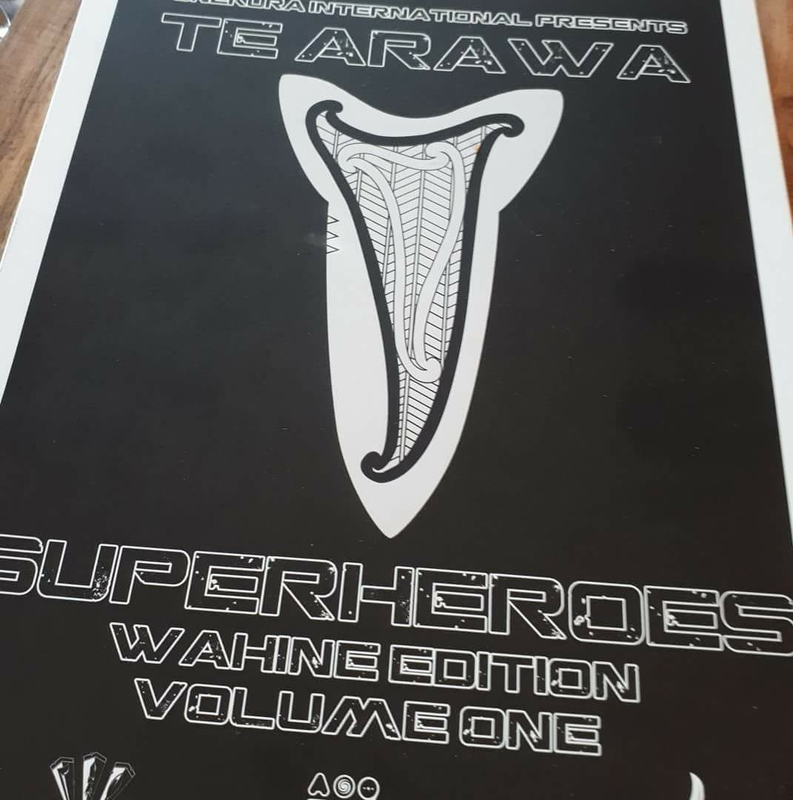 A series of portaits that inspire wananga for whanau and kura, the Te Arawa Superheroes creatively engage taiohi with the feats of our tupuna in a modern context. Set in the future, the storylines include scenarios that explore the possible impacts of the decisions of this generation upon our Uri. Each character resembles a current Te Arawa Kapahaka “star” to generate whanau and hapu interest. The potential is limitless. At this stage the intention is t complete a series of 8 complete comics to be developed for animation. The first 8 Wahine characters (of a universe of 40 plus characters) will be included in future doctoral rangahau and are ready for release as a coloring book.